Czech Ford Ranger pilots Tomas Ourednicek and David Kripal finished the two parts of SS06 with different feelings: While the first one was the best so far for the crew with an excellent 24th time, the second one brought some problems, so in the end Tomas and David finished in 34th place. They arrived at the rest day in the 41th position in the overall classification. "Thursday it was amazing: We started from sea level and in just some hours we went up to well over 4000 meters! 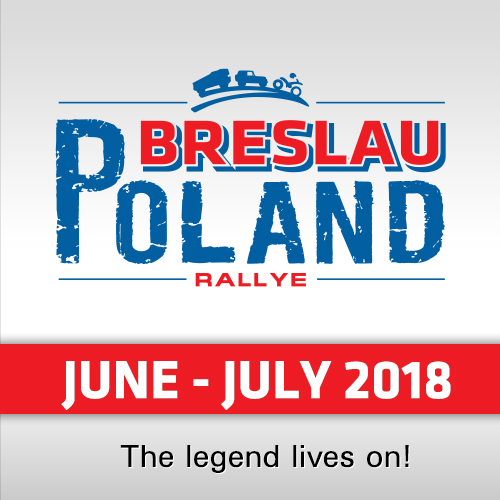 The track was great for us, fast and technical, and with no dust, so we decided to push to be able overtake as many cars as possible," said Tomas Ourednicek. "In the first part everything went well, and we had a good result." 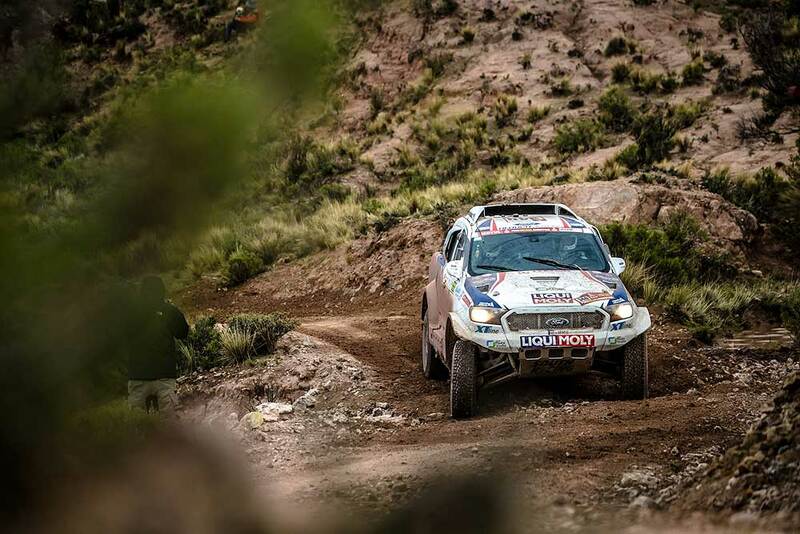 "In the second part, after the border, we decided to push again, but there was a long muddy stretch and the windscreen was misting up so much that I saw nothing at all, so we went on very very slowly. Unfortunately, this meant that those cars we managed to overtake before came back in front of us. Arriving in Bolivia and in La Paz was great, here we were received with a huge festival and the atmosphere is great." During the rest day there was time to draw some kind of conclusion about the first part of the race. 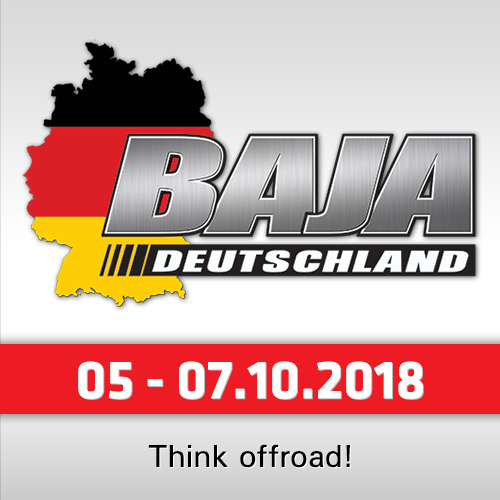 The feelings of Tomas and David are mixed: They are definitely not in the position they dreamt of before the start – but on the other hand, they are still in race, unlike almost 30% of the competitors in cars’ category who are already out. "After the delay and penalties of the first two days we can’t hope for a good overall result, but we won’t give up. Actually, our biggest problem is the bad starting position. 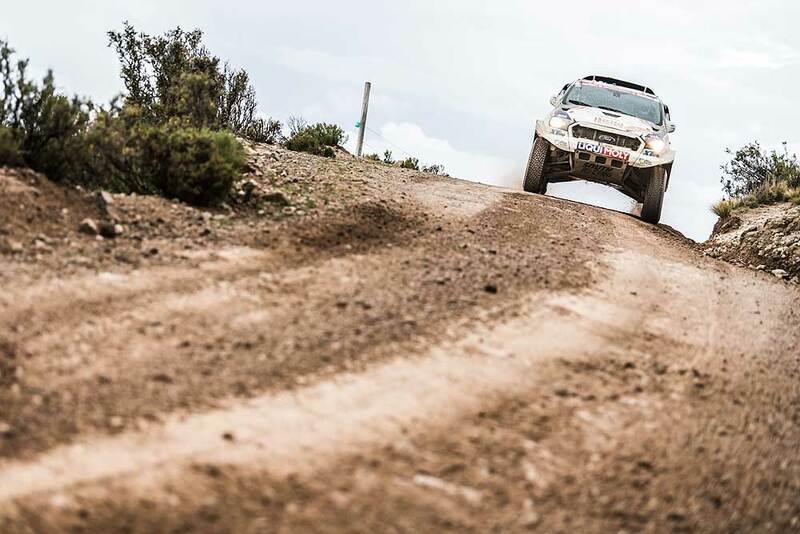 Dakar can be pretty smooth if you start in the front, but the further back you are in the list, the bigger are the problems you face," Ourednicek summarized. "The condition of the track is not the same after ten cars and after forty cars… And if you have to cross some dunes in the dark, that’s also not good for the result, so it’s likely that you end up in a similar bad starting position, or even worse, again. This is very hard, but this year we had problem in the very first stage and thus we got in this spiral from which we are still trying to break out. 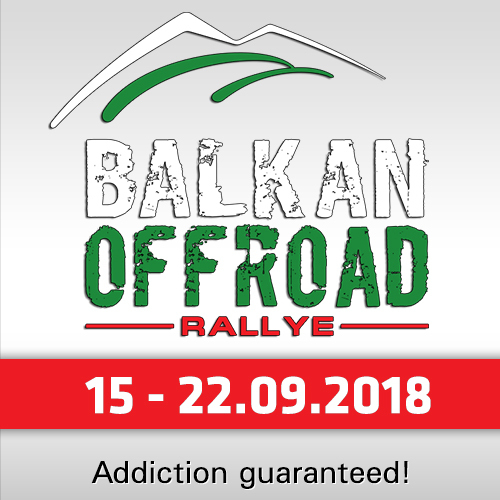 In the next two days we have to drive very carefully since those will be marathon stages and moreover, the trucks’ route will be partly different from the cars." Navigator David Krupal added: "The navigation in the dunes was quite difficult for me. During the year, we won Morocco Desert Challenge, and there many times we were first on the track and first in the dunes, but altogether I had only two-three days of real dune navigation behind me and the dunes here were very different from those in Africa." "Dakar is about navigation and about finding the points, but the roadbooks are usually very good, so it’s a nice challenge. The first track we encountered here in Bolivia was very nice, it suited us well, so I hope that in the next days something similar will wait for us. We keep fighting and hope to improve our results."